Dr Leigh Farrell has over 20 years’ experience in the biotechnology and pharmaceutical industry in various roles. He is recognized as a thought leader in international business development and licensing strategy in the area pharmaceuticals and biotechnology. Dr Farrell is Vice President of Corporate Strategy and Business Development at Certara USA, Inc. 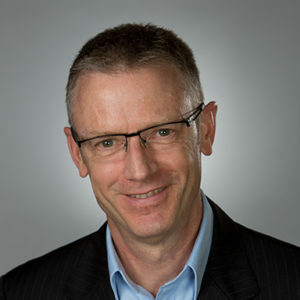 He advises various Australian Commonwealth Government Departments both on pharmaceutical and biotechnology innovation policy and strategies for the development of medical countermeasures for infectious disease threats. His past appointments include Vice President of Business Development at Biota Pharmaceuticals, Associate Director GBS Venture Partners, Research Manager Johnson & Johnson Research and CEO of Gene Shears. Dr Farrell has extensive international networks including pharmaceutical, biotechnology and medtech companies, together with venture capital / investment banks and international government agencies involved in the development of medical countermeasures to infectious disease threats. Dr Farrell is a Fellow of the Australian Institute of Company Directors Leigh, an industry mentor with the Industry Mentoring Network in STEM and also a member of the Walter and Eliza Hall Institute’s Commercialisation Committee. 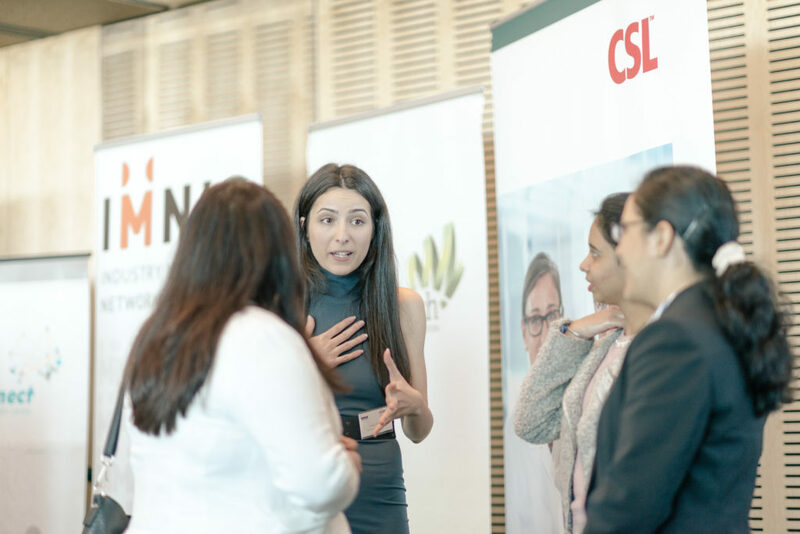 This article was originally published on Industry Mentoring Network in STEM (IMNIS), an ATSE initiative. Read the original article here.